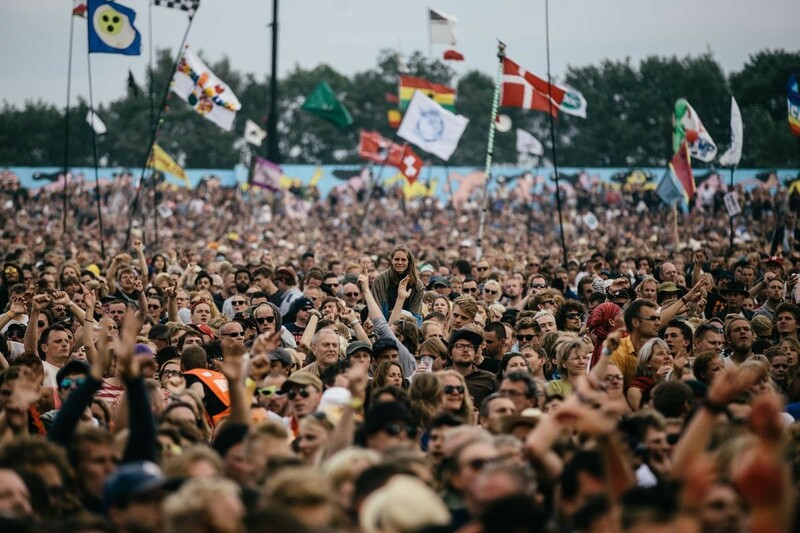 When thinking about Danish summers, Roskilde Festival should be your first thought. 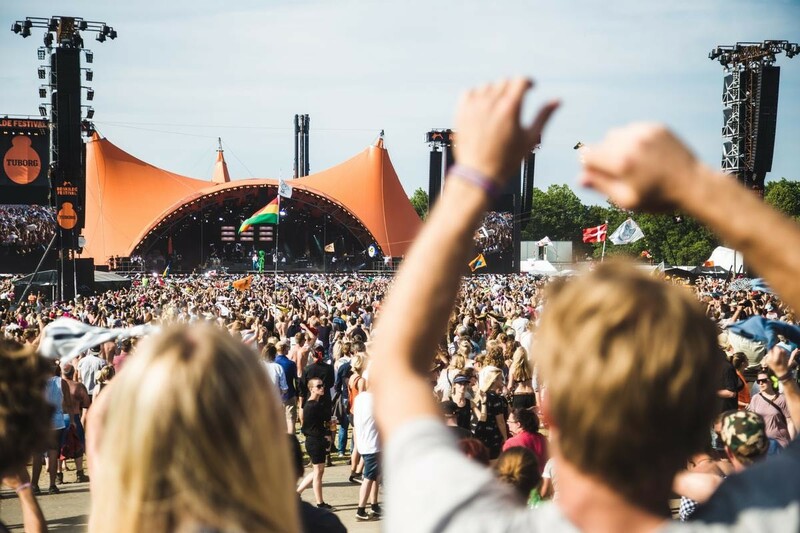 With over 172 music acts, performers, street artists and architects, Roskilde Festival is an abundance of experience and adventure. Being the largest Northern European music and culture festival, there are many reasons why you should attend. The popular festival stretches over eight days and estimates over 130’000 festival goers. People flock from all corners of the globe to part take in these summer antics. 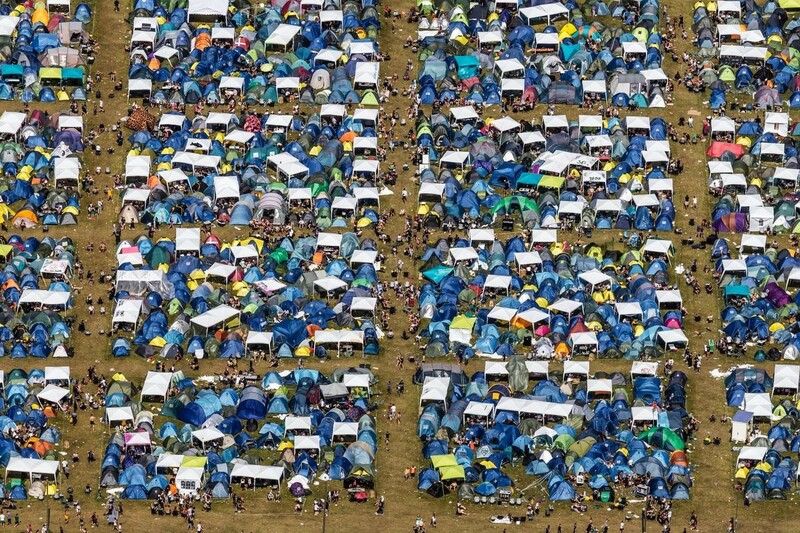 Pitching tents, wearing rubber boots and drinking beer is seen by thousands every year. Since 1971, Roskilde Festival has provided entertainment lovers an endless list of powerful live performances. This year is no disappointment with superstar acts announced including Bob Dylan, Travis Scott, The Cure and Vampire Weekend. 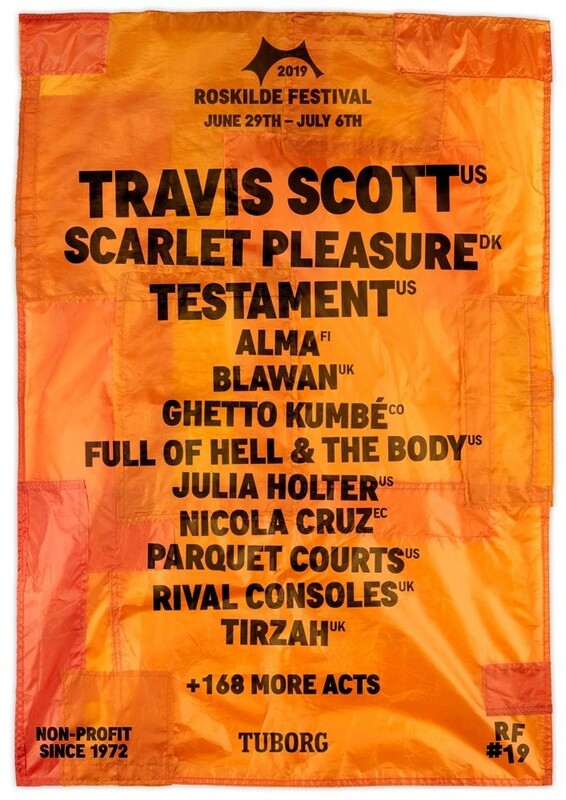 Not only are these world-renowned artists performing but also hundreds of up and coming artists from Scandinavia and other countries feature on the line up. Many artists begin their careers at Roskilde and use the festival as a stepping stone. Roskilde Festival isn’t only about music. Throughout the eight days an Art Zone displays artwork while performances, talks, debates and other activities take place at the Flokkr area. The festival attracts people of every age, nationality and style. You are guaranteed to meet great people during your time at Roskilde. With incredible vibes, endless entertainment and unlimited cold beers, what more could a festival offer? Single day tickets, full week tickets and camping tickets are all available, allowing you to choose your experience. SaveTonight hopes to see you soon!! !